There's nothing better than giving and receiving beautiful local handcrafted wine. Let us do the work for you. Our team has a professional and personalised touch. We make gift giving fun and take the hassle of saying thank you to your valued staff, customers and partners. Our service to you is individual and flexible to suit your taste and budget. 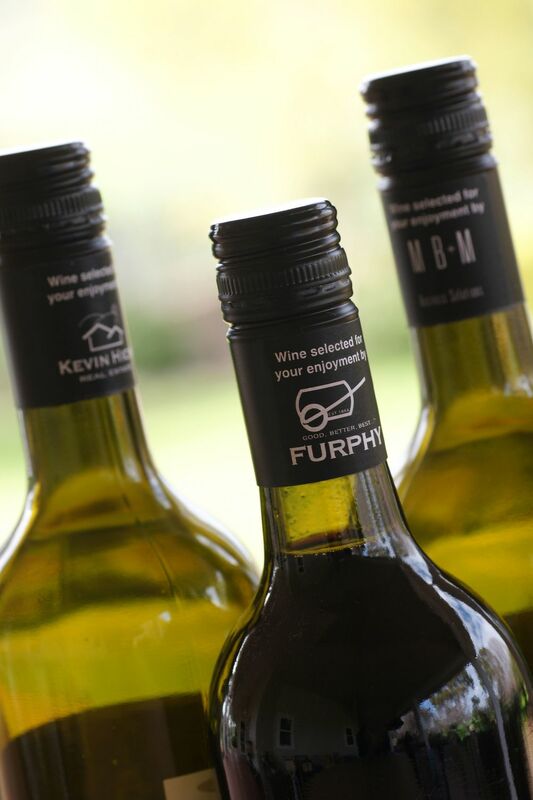 We guide you through the wine selection, packaging and distribution process and we can arrange for your branding to appear on the neck of our wines. We produce a surprisingly diverse range of wine including reds, whites and sparkling which include Shiraz, Cabernet, Viognier, Sangiovese, Barbera, Nebbiolo, Riesling and Merlot varietals. The wines can be packaged in double boxes. Once the wine is selected and packed to suit your occasion the Tallis team arranges safe, efficient and cost effective distribution to the recipient's address - anywhere in Australia. 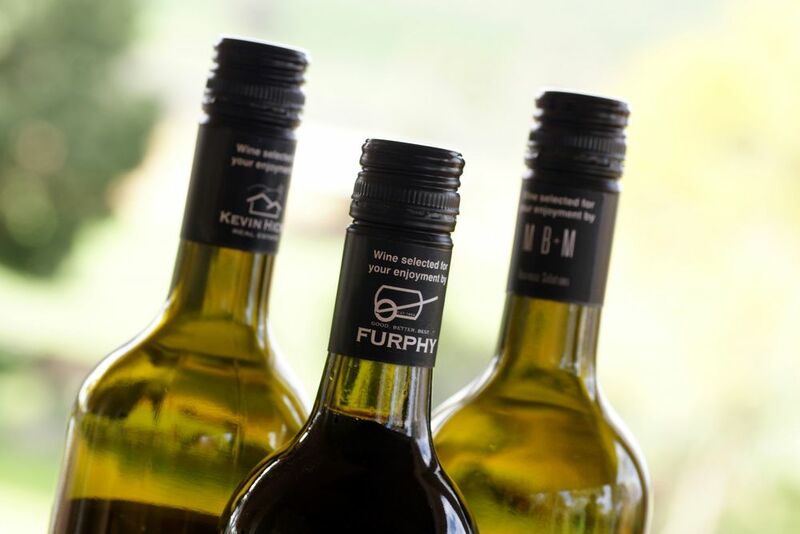 All our wine is made from our single vineyard and is handcrafted with care to produce distinctive wines of integrity that make memorable business gifts all year round. Gift boxes of two bottles of wine start at $55 each. Informed professional staff who guide you through selection, packaging and distribution.